On January 20th, 2009, Barack Obama became the 44th President of the United States of America. He is the first African-American to be president of one of the most powerful countries in the world. 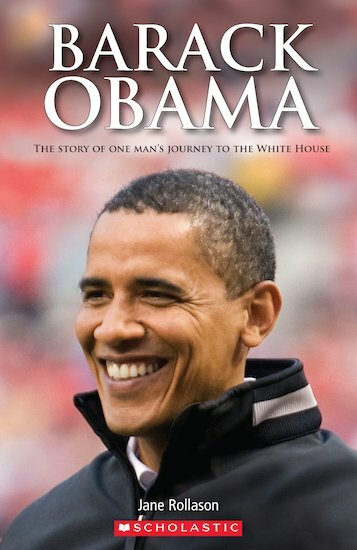 Read about Barack Obama’s life before he became President – his early years in Hawaii and Indonesia, his Kenyan and his American roots, and his decision to run for President.